When we last left, Jaejoong had just become a toddler. First thing that happened was Harvest Day. The gnomes were appeased and sold for quick cash after the holiday. Jaejoong is unfortunately not independent so I have to have Korea help him with it. I’d much rather have Korea stuck to the computer increasing her royalty payments. 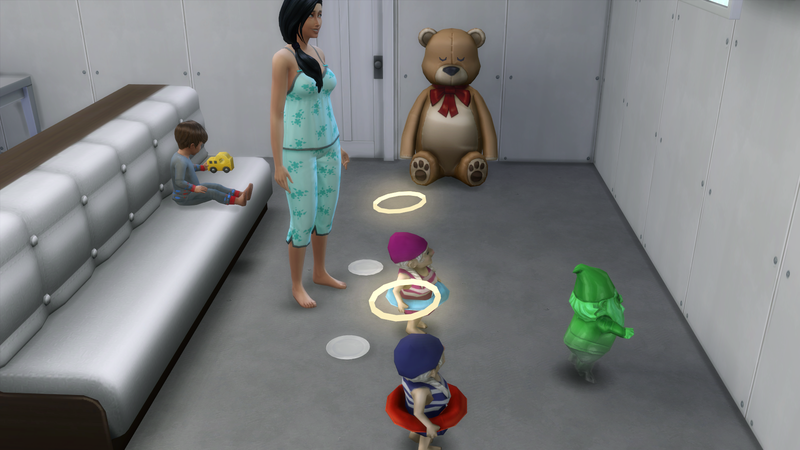 Can’t wait until I have some teenagers in the house who should hopefully be able to help with the raising of kids. And Yunho aged to child. 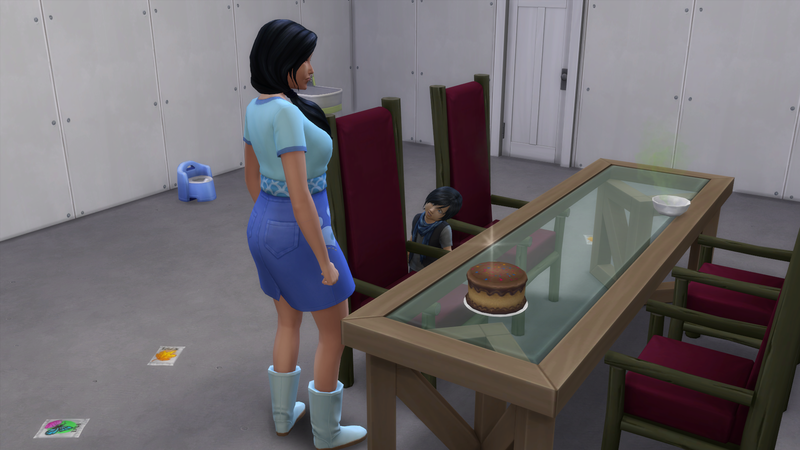 I’m using a randomizer that is not on the Legacy page so the traits of his parents aren’t influencing the traits of the kids. I want to experience a wide variety of personality combinations. I’d be limited if there was too much influence from Korea’s traits. Yunho gets Vegetarian for his trait and Social Butterfly for his aspiration. Yunho’s first order of business was to work on his homework that magically appeared in his inventory without him having to have gone to school. 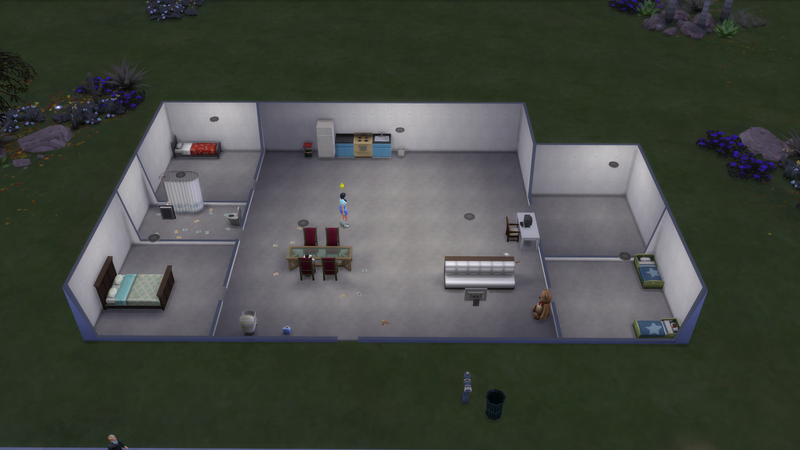 Some money came in and so the house got an expansion. 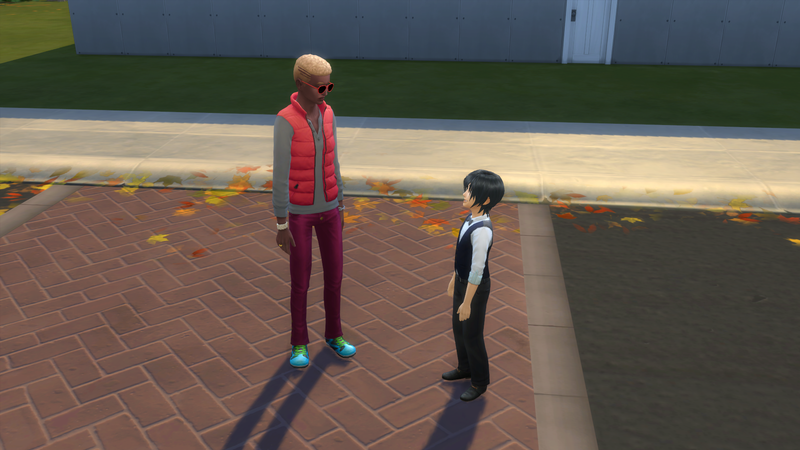 Yunho working on his aspiration by befriending random strangers that walk by. 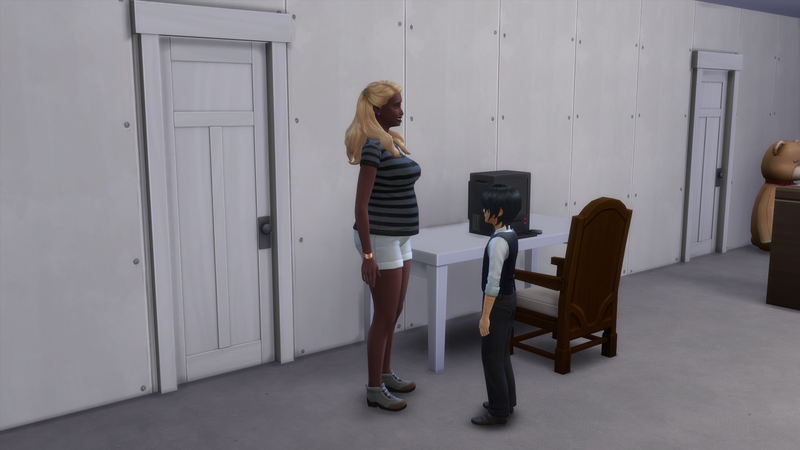 He also wants to make a BFF and so I decided that his father will be his BFF. Especially since he comes over all the time uninvited. 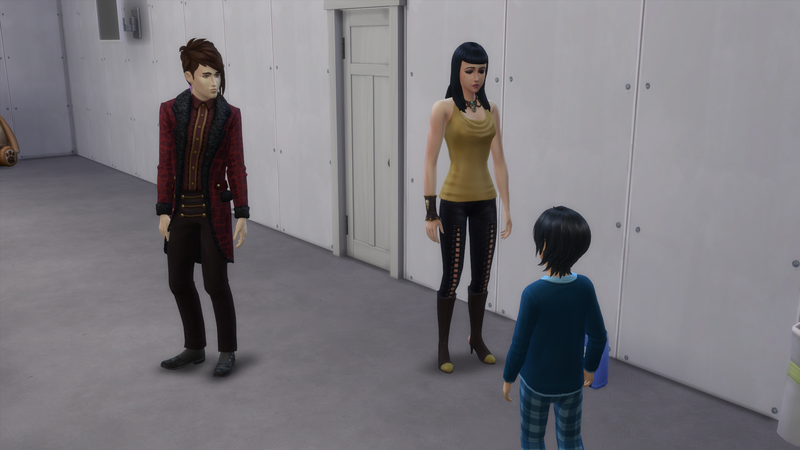 This time however Caleb dragged his sister along with him, I believe her name is Lilith. Korea giving Jaejoong a bath while Yunho entertains his dad and aunt. Yunho and Jaejoong get along well. 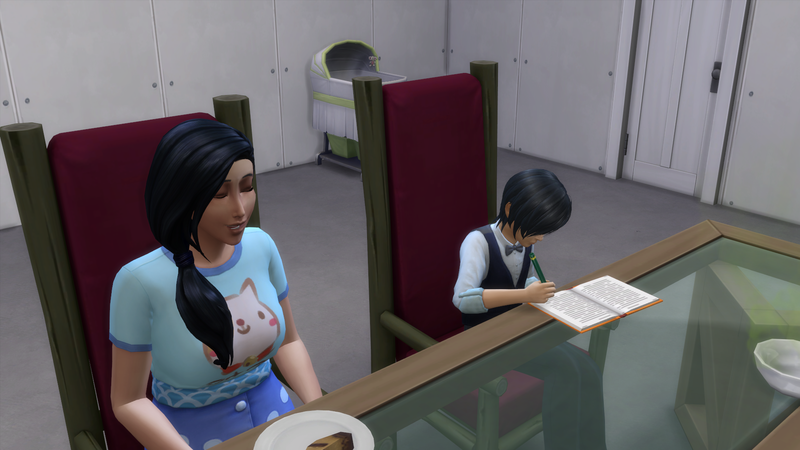 More work on topping his child aspiration. 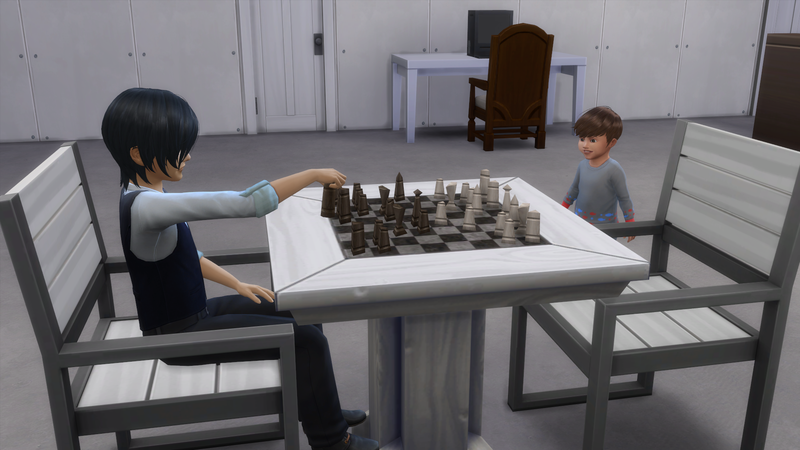 I forget why they got a chess table, but my guess is Yunho rolled a whim for it. And it was time to adopt the next Idol. This is Yoochun. And we finally succeed in making Caleb be his BFF. Normal activity for the Idols currently. 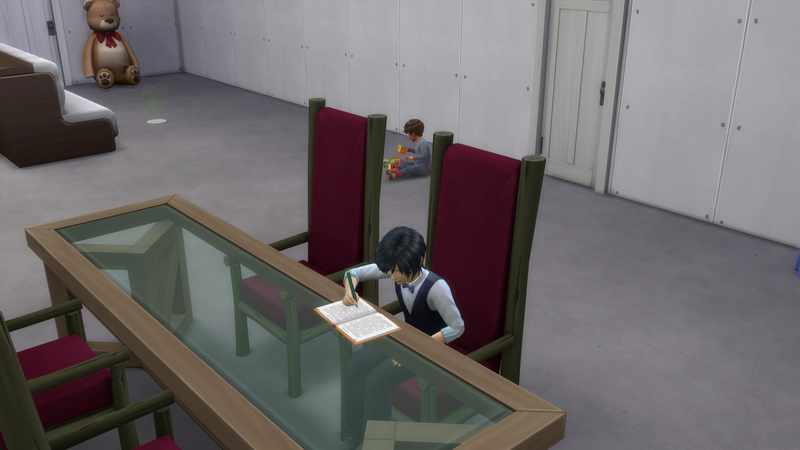 Yunho working on homework and Jaejoong working on his toddler skills. And Yoochun is a toddler! 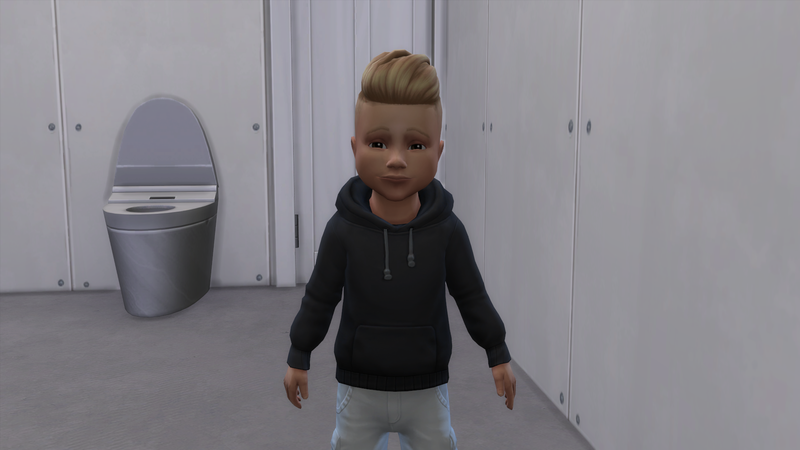 He lands on Wild as his toddler trait. We’ll see how wild he ends up being. Idol Yoochun is named after Park Yoo Chung. He originally debuted with TVXQ under the stage name of Micky. When he debuted with JYJ he changed his stage name to Yoochun. 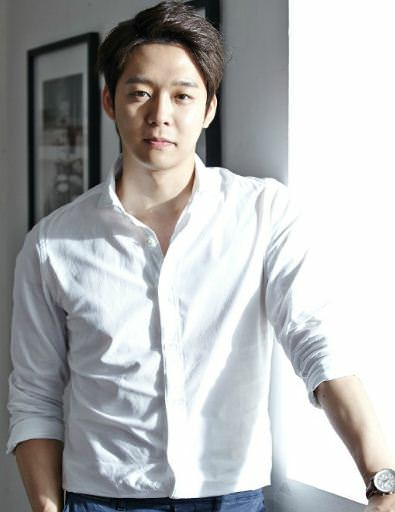 Yoochun was born on June 4, 1986 in Seoul, South Korea. While a member of TVXQ his roles were main rapper and vocalist and those are his roles with JYJ as well. The following YouTube video is of their single “Mirotic”. It was released on September 26, 2008. The album that Mirotic was sold on was the first Kpop album to surpass 500K in sales (quantity sold, not money) in four years. This was also the last album released by TVXQ with members Jaejoong, Yoochun, and Junsu. The group also had to change the lyrics as some of them were considered to be too provocative in order to promote the album on various shows and to be able to air the MV during prime time hours. The ruling was later overturned, but it was after the promotional period had ended for the song.